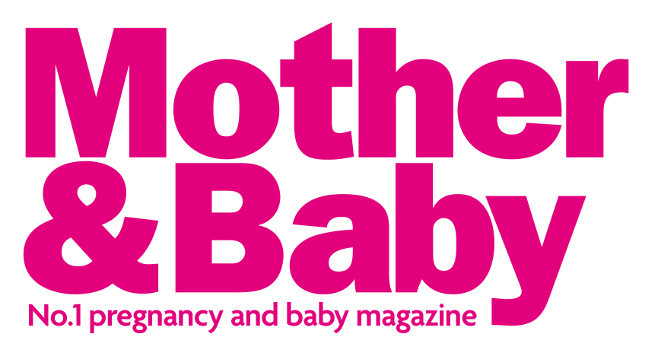 Mother & Baby commissioning editor Leigh Connelly will leave the title on 13 March. Following this, story pitches should be sent to deputy editor Natalie Millman. Emily Thorpe, previously a writer on the outlet, has been promoted to senior writer. Nicki Manning, previously editorial assistant across Practical Fishkeeping and Pet Product Marketing, will join as editorial assistant on 12 March while continuing as editorial assistant at Bird Watching. The team can be found tweeting @MotherAndBaby.